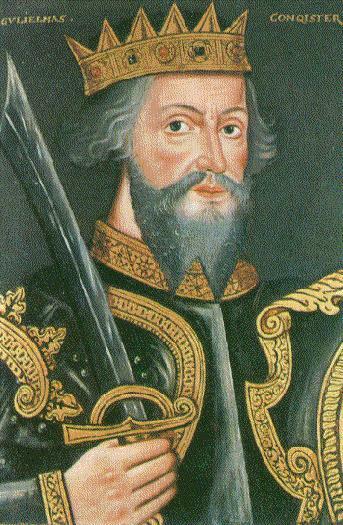 King Edward III of England, George Washington’s 11th great-grandfather. 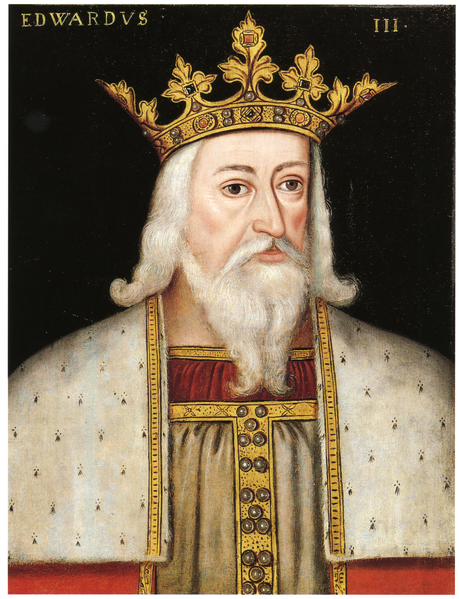 Edward III’s claim to the throne of France began the Hundred Years War between England and France. He founded the Order of the Garter. Descended from King Edward III are the following other U.S. Presidents – John Quincy Adams, Herbert Hoover, Theodore Roosevelt, Woodrow Wilson, Franklin D. Roosevelt, John Tyler, Zachary Taylor, and Jimmy Carter. Lady Godiva, George Washington’s 24th great-grandmother. She is famous for having ridden naked through the streets of Coventry, England in support of the tenants who protesting the over-taxation imposed by her husband, Leofric III, the Anglo-Saxon Earl of Mercia. Her daughter Edith married Llewellyn ap Gruffydd, King of Wales and George Washington’s 23rd great-grandfather. 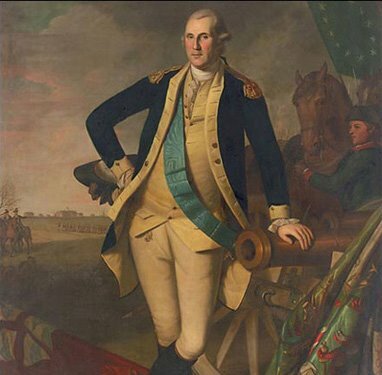 Two of George Washington’s earliest ancestors were Brian Boru, Last High King of Ireland and Duncan I, son of Crinan, Abbot of Dunkeld, Iona, Scotland. 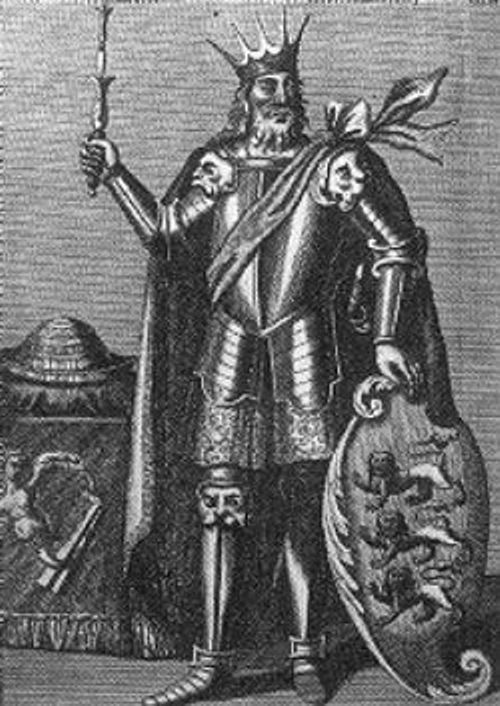 Brian Boru is considered the greatest of all ancient kings of Ireland. 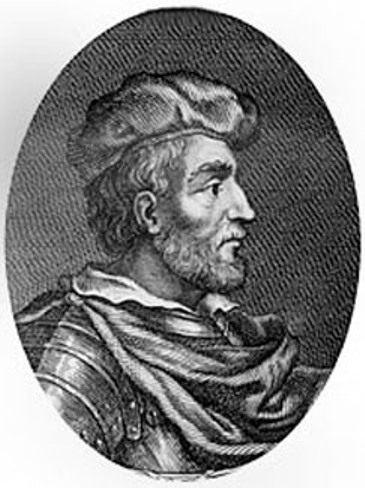 Duncan I, on the other hand, was born on August 15, 1001 and died on August 15, 1040. He was the King of Scotland and Strathclyde from 1034 to 1040. Today, he is best remembered as a result of Shakespeare’s play “Macbeth,” with Duncan being betrayed and murdered by his cousin Macbeth after Duncan had conferred upon MacBeth the title of Thane of Cawdor. 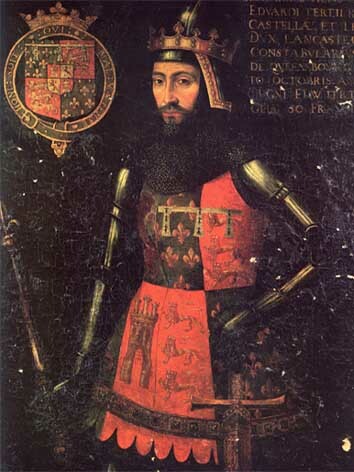 When King Owen of the Britons subsequently died without a heir, Duncan’s eldest son Malcolm III Canemore became king. 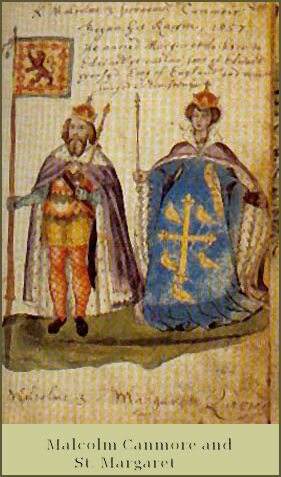 Malcolm married Margaret Atheling, the daughter of Edward Atheling “the Exile” and the granddaughter of Edmund II “Ironsides”, King of England, thus uniting the Scottish royal lineage with the English royal lineage. 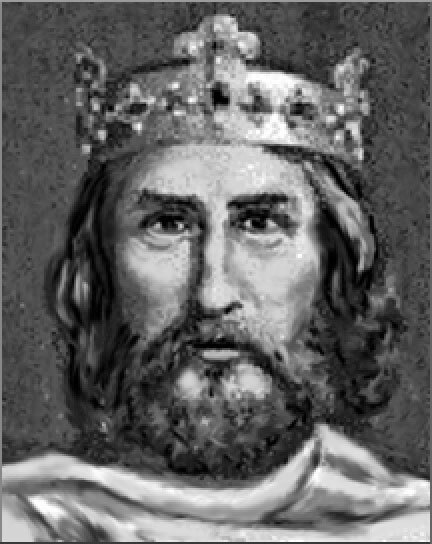 Edward Atheling married Agatha of Hungary, a descendant of both the Anglo-Saxon king Afred “the Great” who is created with uniting England and Charlemagne – thus making George Washington also a descendant of both King Alfred “the Great” of England, King Edward I of England, and Charlemagne. 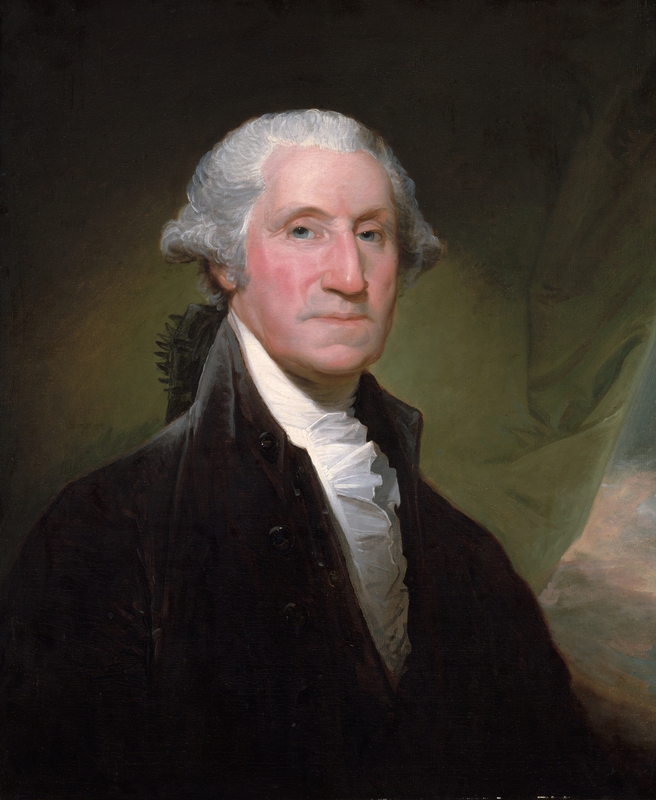 George Washington’s ancestors took the name Washington when his ancestor William de Hertburne, who married Margaret the sister of the Scotland kings Malcolm IV and William the Lion, moved to and assumed tenacy of the lands in and around the village of Wessyngton near the rivers Tyne and Wear from the Bishop of Durham. 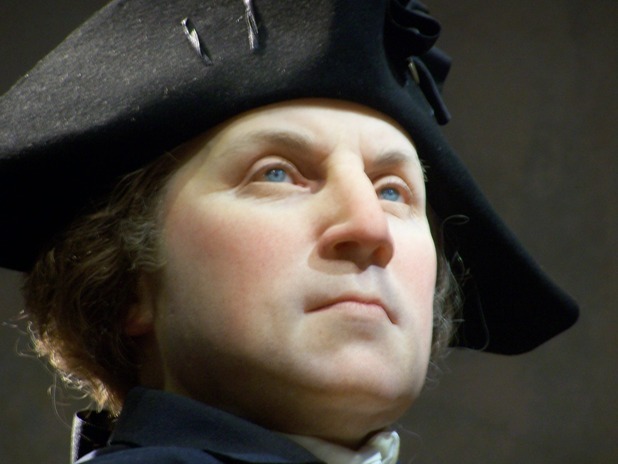 Soon after William de Hertburne took the name William de Wessyngton (later Washington). The Bishop of Durham controlled an area known between England and Scotland that, while technically part of England, was treated almost as a separate kingdom. 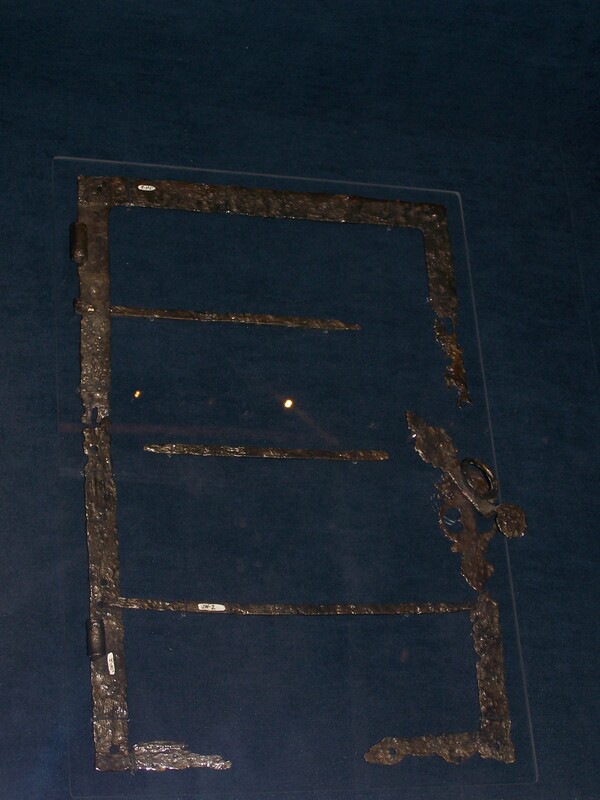 At its center was Durham Cathedral both the remains of St. Cuthbert and the Venerable Bede were kept. Before the Reformation, the Shrine of St. Cuthbert was the most important religious site in all of England. The bisphoric dates from 995 when the remains of St. Cuthbert were first carried to Durham, with the present cathedral having being constructed in 1093. To recognize the importance and seniority of the Bishop of Durham among all English Bishops, traditionally the Bishop of Durham accompanies the new King or Queen of England when they are coronated. 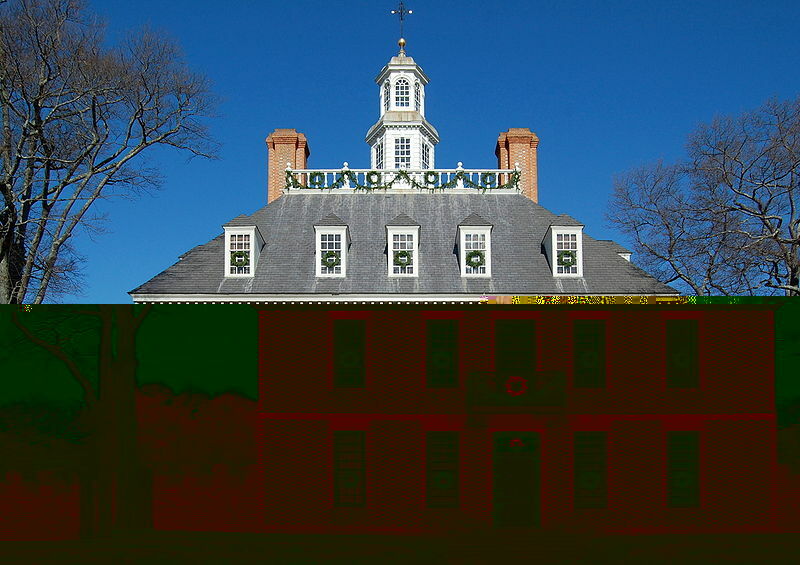 The home that William de Wessyngton built is referred to as Washington Old Hall. 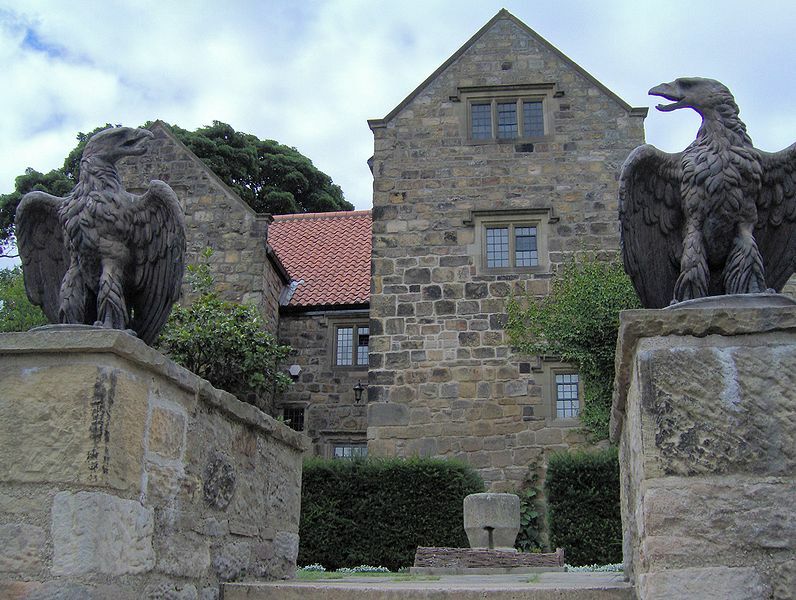 Along with the great halls of other leading families of the areas such as the Hiltons, it was constructed to block the Scots from invading England via the rivers Tyne and Wear. As a result, Durham Castle is the only Norman castle in England to have never been breached. The Battle of Neville’s Cross on October 17, 1347 which occurred near Durham is perhaps the most famous of all the battles between the Scots and the English. 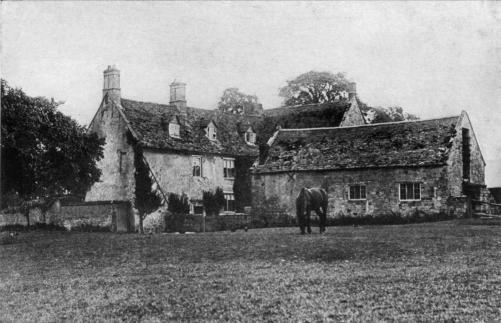 George Washington’s ancestors moved from Washington Old Hall home in Wessyngton to near Banbury in Oxfordshire when in 1539 George Washington’s ancestor Lawrence Washington bought the Priority of St. Andrew and converted it to a manor house that he named Sulgrave. 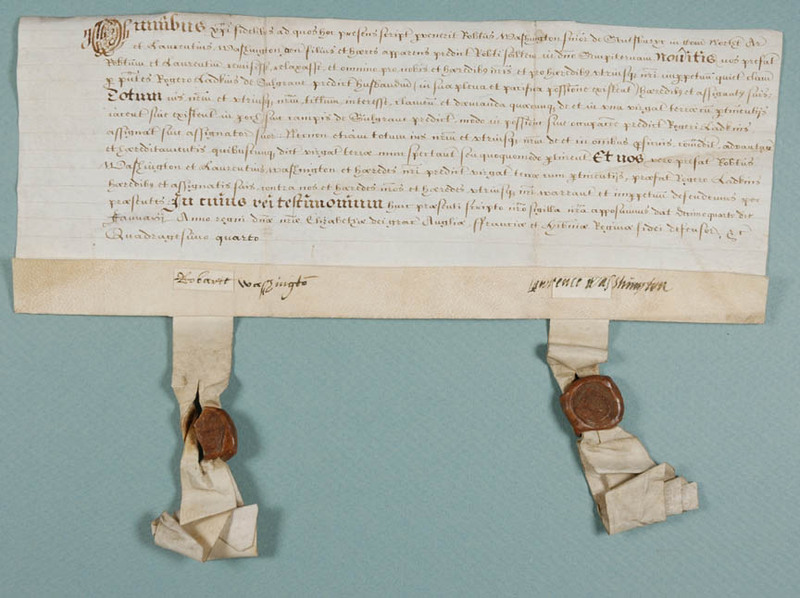 This was shortly after King Henry VIII had dissolved the monastaries. Then, sometime after 1558, Lawrence Washington added above the door the words ER to indicate “Elizabeth Regina,” in honor of Henry VIII’s daughter Elizabeth I. 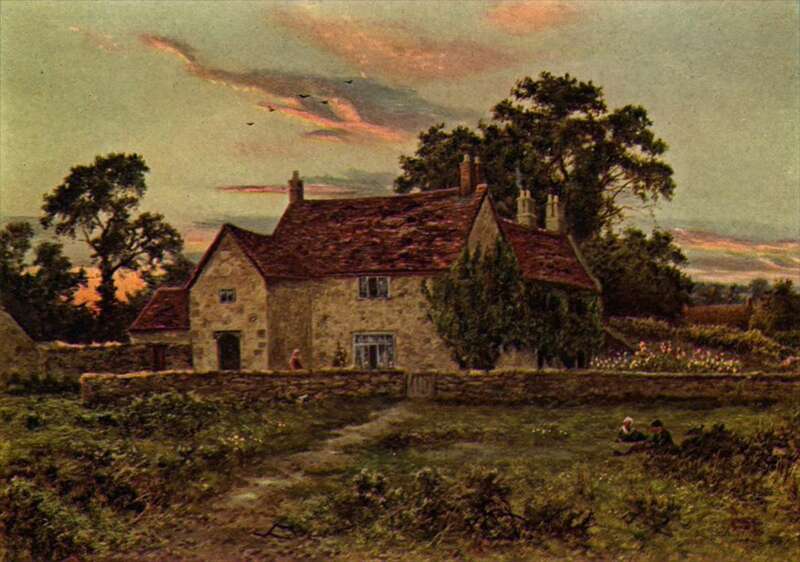 What motivated Lawrence Washington to move to Sulgrave was the growth of the wool industry in England, with Lawrence Washington becoming successful in the wool trade. 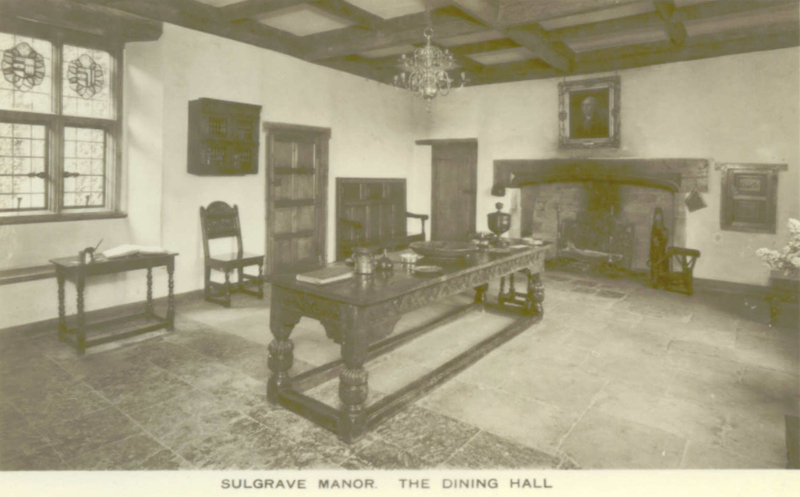 After moving to Sulgrave, he became Mayor of Northampton. 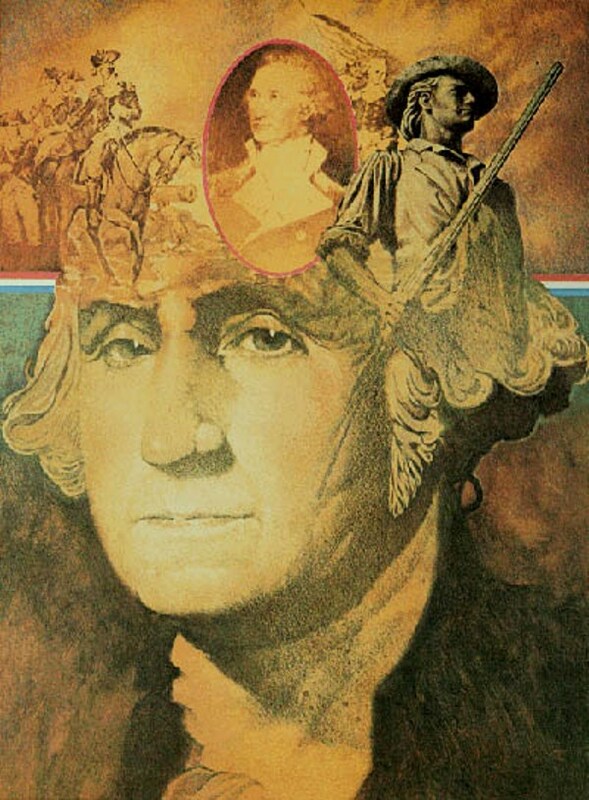 George Washington is descended from Lawrence Washington through his son, Robert Washington whose brother Lawrence was to marry Mary Argall, the mother of Samuel Argall who was to become Deputy Governor of Virginia and famous for taking Pocahontas captive. Below is a land grant signed by George Washington’s ancestor Robert Washington. 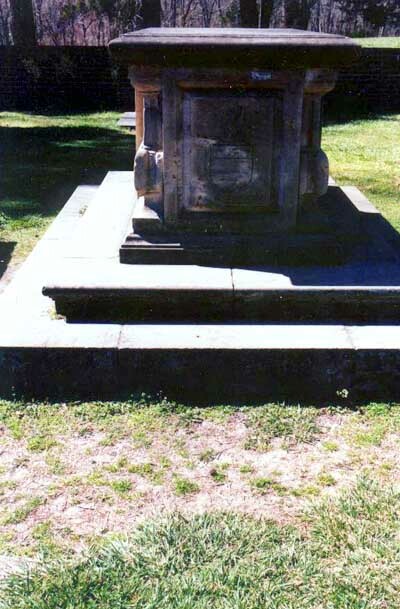 Grave of John Washington in the Washington family burial plot in Westmoreland County, Virginia. 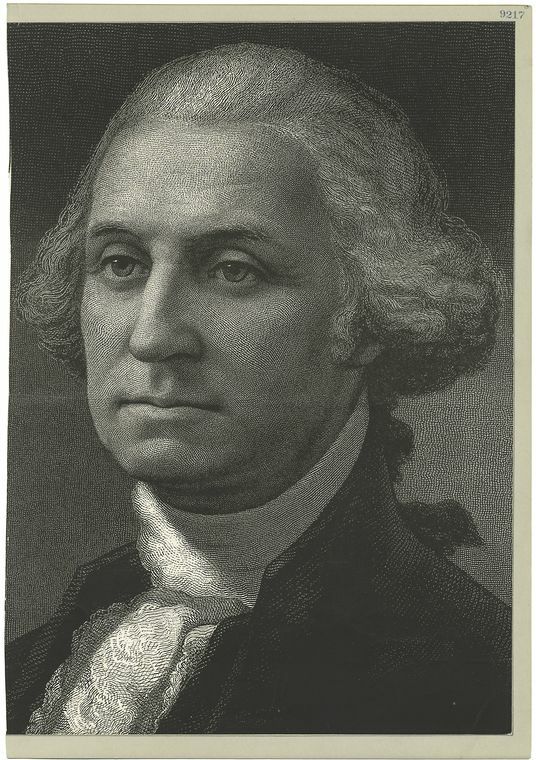 The son of George Washington’s ancestor, Robert Washington referenced above, was named Lawrence Washington. 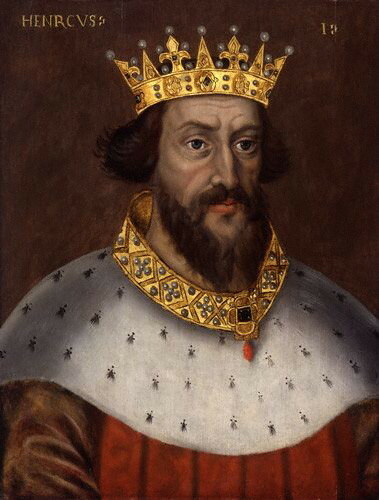 He married Margaret Butler, who was a descendant of King Edward I of England. 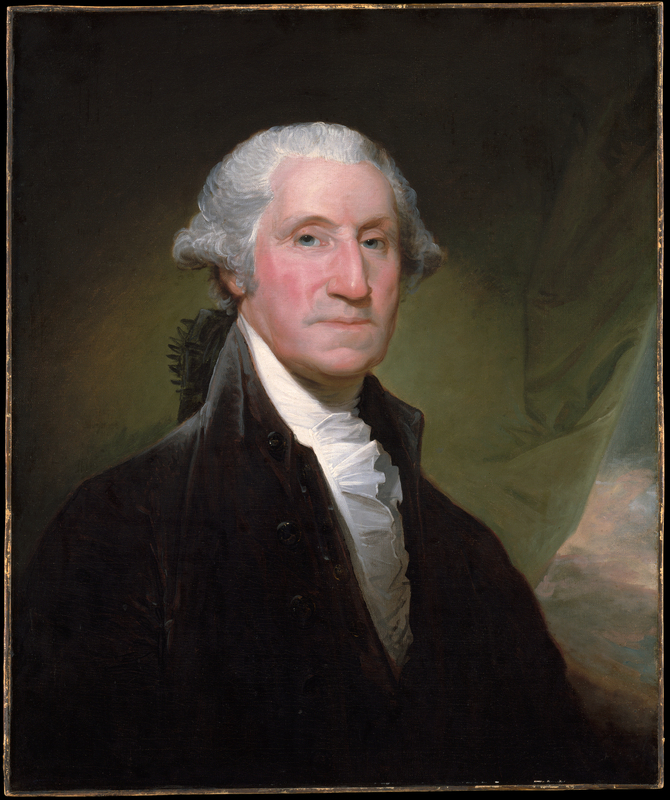 Their son was the Reverend Lawrence Washington and their grandson was George Washington’s paternal great-grandfather, John Washington. He was born in England about 1632. Because the Washington family was related to English royalty as well as to the King’s principal advisor, the Duke of Buckingham, John Washington’s father, the Reverend Lawrence Washington, was appointed first as the chancellor of Oxford College where he was responsible for weeding out Puritans, then as Rector of the church Purleigh, Essex, England. Unfortunately, after King Charles I was beheaded during the English Civil War and Oliver Cromwell came to power, the Reverend Lawrence Washington lost his position and became penniless. As a consequence, his wife, Amphillis Twigden took herself and her children to live with her mother and stepfather. Because of family connections to the Archbishop Edwin Sandys, who was the Anglican Bishop of London and then the Archbishop of York and who was the leader the Virginia Company of London which founded Jamestown, when John Washington became old enough he was able to secure a postion with a London tobacco merchant/trading company. He then invested in the ship Seahorse and served as a mate on its voyage to Virginia. 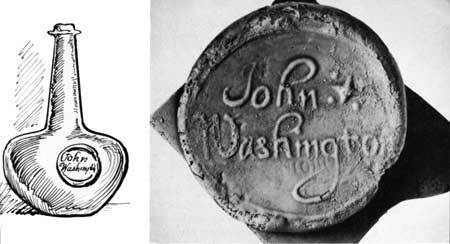 After the ship ran aground in the Potomac River, John Washington decided to remain in Virginia and lend his expertise in tobacco trading so as to become a partner with the Virginia/Maryland tobacco planter Nathaniel Pope. 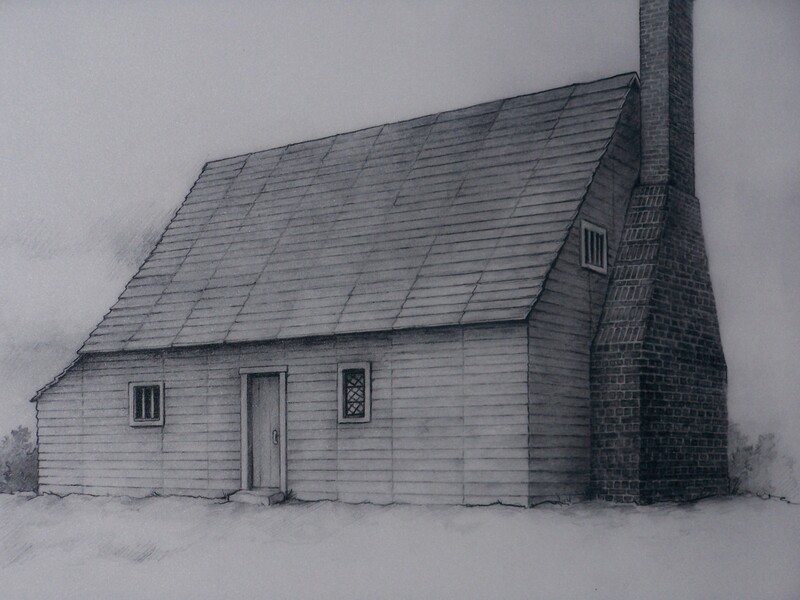 After marrying Nathaniel Pope’s daughter, Anne Pope, he settled down on a 700 acre plantation on Mattox Creek in Westmoreland County of Virginia’s Northern Neck which he and his wife and been given as a wedding present by her father, Nathaniel Pope. 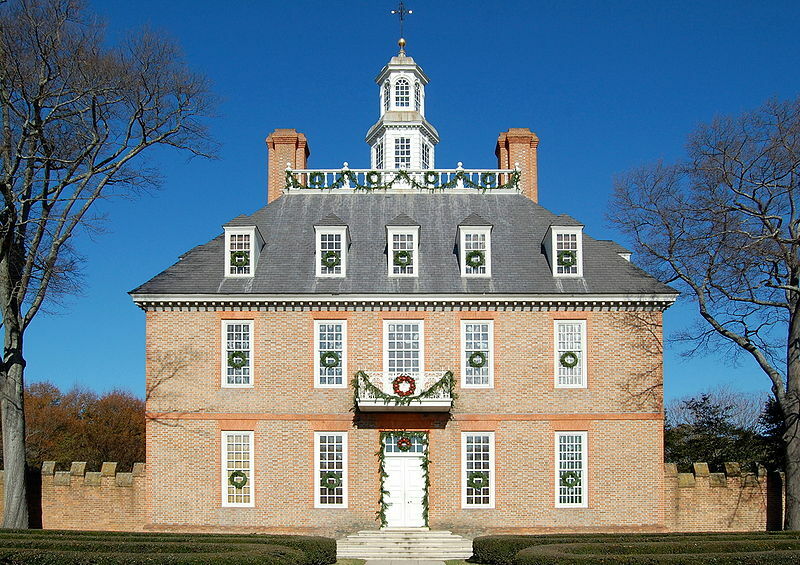 Afterwards, he became a successful Virginia planter, was elected to the Virginia House of Burgesses, and had three children: Lawrence, John, and Anne. During the events leading up to Bacon’s Rebellion, he was appointed a Colonel in the Virginia militia and became famous for a raid on a Native American Indian village in which chiefs from six different Indian tribes who had gathered there were killed. He was criticized for this by Virginia Governor William Berkeley, but had popular support. 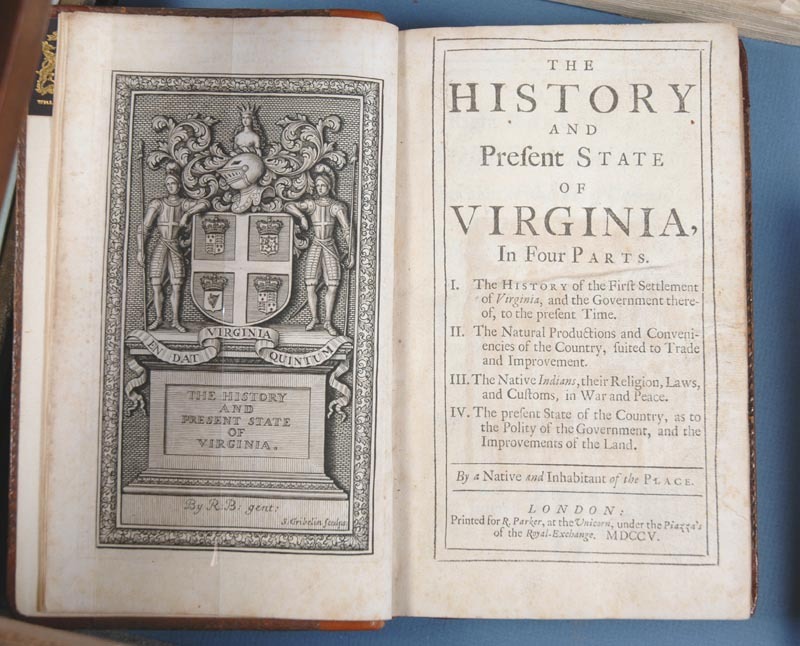 During Bacon’s Rebellion, he wisely decided to support Governor Berkeley, which led to his being appointed to additional public offices and greater prominance within the colony of Virginia. He died in 1677 and is buried in the Washington family burial plot in Westmoreland County, Virginia. 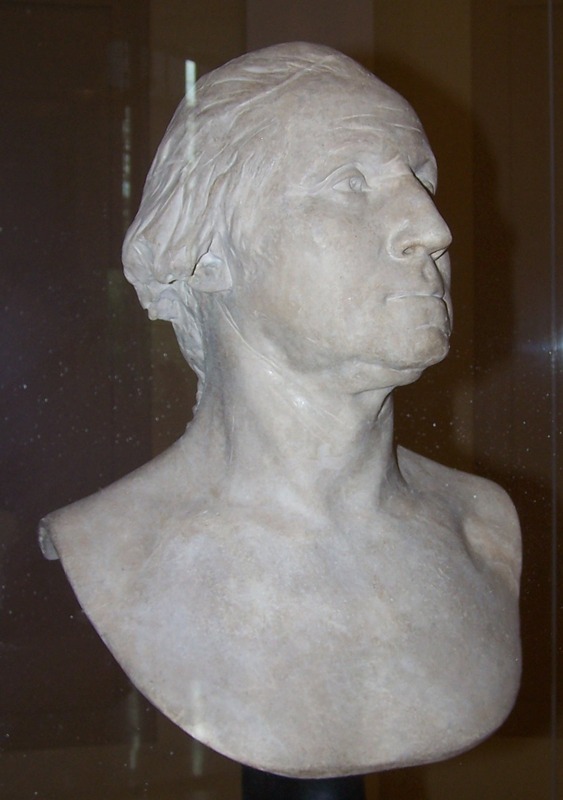 George Washington’s grandather was Lawrence Washington (1659-1698). 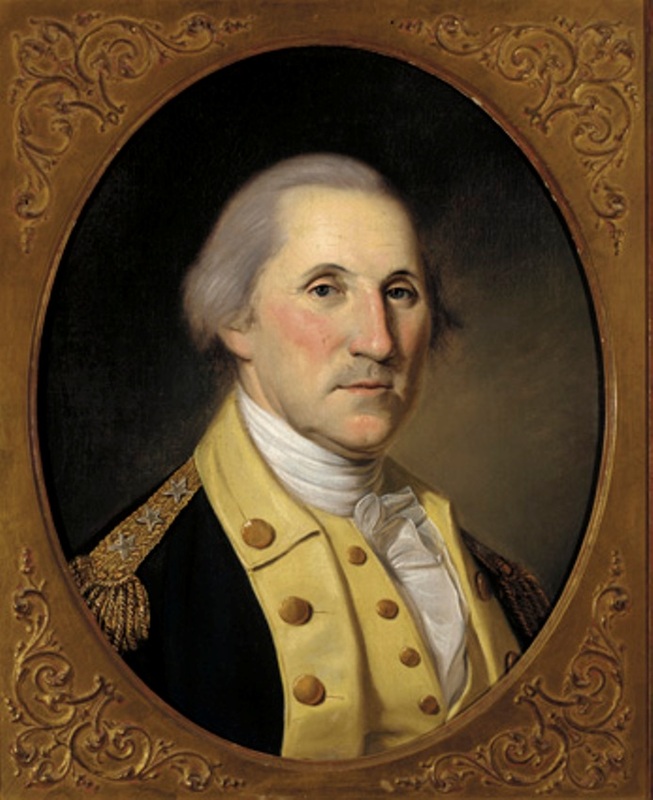 He was born in September of 1659 at his family’s farm/plantation on Bridges Creek in Westmoreland County, Virginia, the eldest son of John Washington and Elizabeth Pope. He had two siblings: John (1660-1698) and Anne (1660-1697). 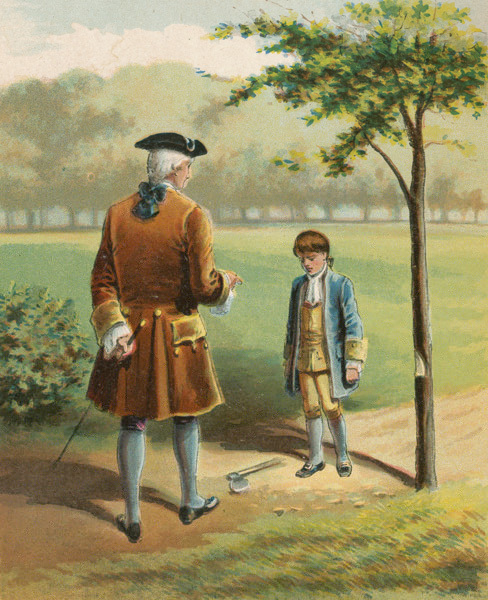 When he became old enough, his father sent him to England where he was educated and trained as a lawyer. 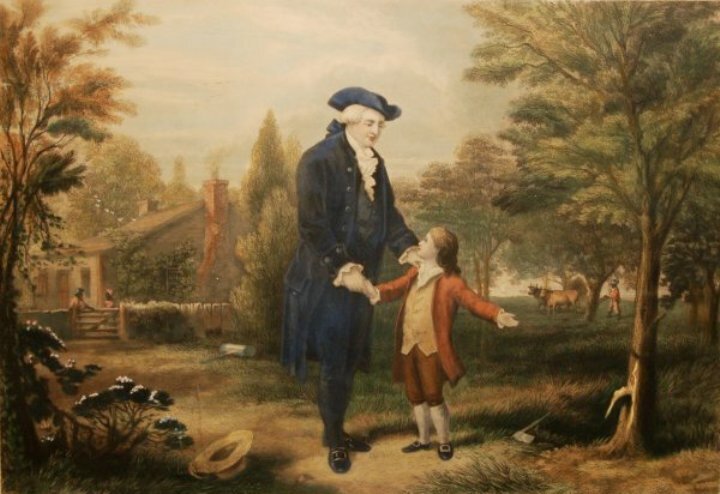 Upon the death of his father, he inherited the family’s 1,850 acre Mattox Creek plantation on the Potomac River and the family’s 2,500 Little Hunting Creek plantation (which would later be renamed Mount Vernon), also along the Potomac River. 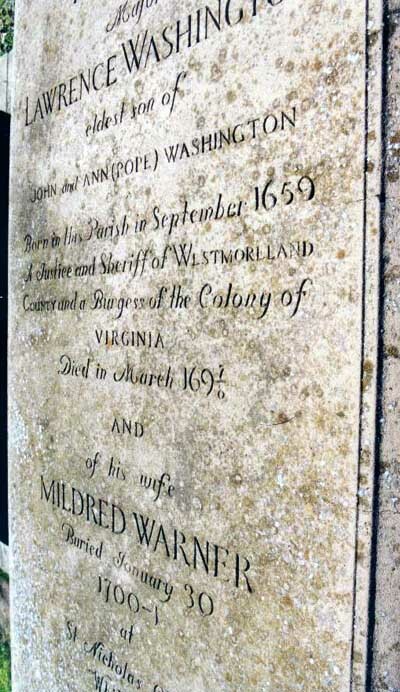 In 1688, he married Mildred Warner, the daughter of Colonel Augustine Warner, the Speaker of the House of Burgesses and one of the most important men in Virginia. With her, he had three children: John (1692-1746), Augustine (1694-1743), and Mildred (1698-1747). He himself served both in the militia and as a member of the House of Burgesses. He died at the age of 38 shortly after his daughter was born.